For the last 18 years, Bill Maher has set the boundaries of where funny, political talk can go on American television. 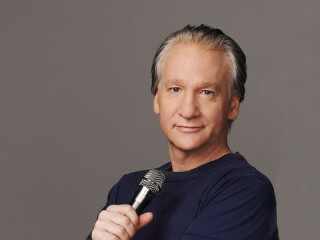 However, Maher started his career as a stand-up comedian in 1979 and still performs at least fifty dates a year in Las Vegas and in sold out theaters all across the country. Catch his stand-up performance here in Austin for one night only at ACL Live.